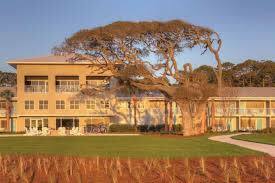 Come to the beach with your next event! 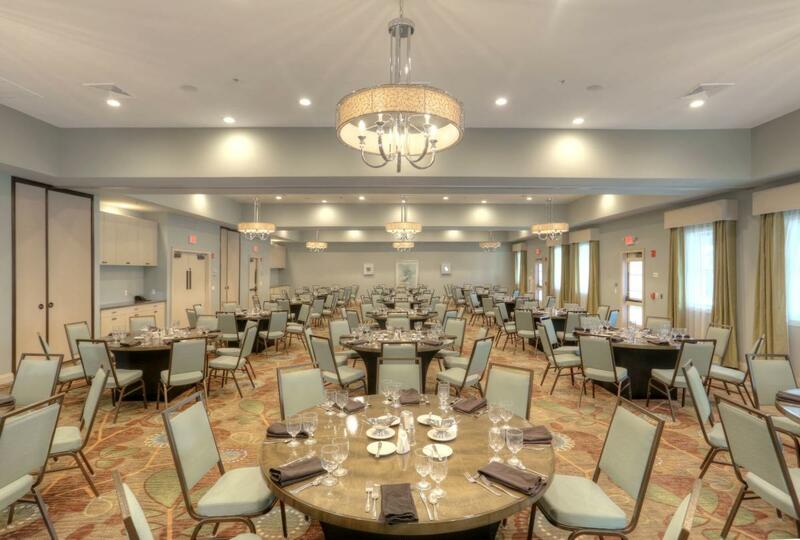 With our versatile 3,000 square foot ballroom you and your attendees can enjoy meetings and meals alongside each other. In-house Catering available with a wide variety of menu options and styles! Our Custom Menu Planning Service makes filling your every request and need effortless and one of kind. 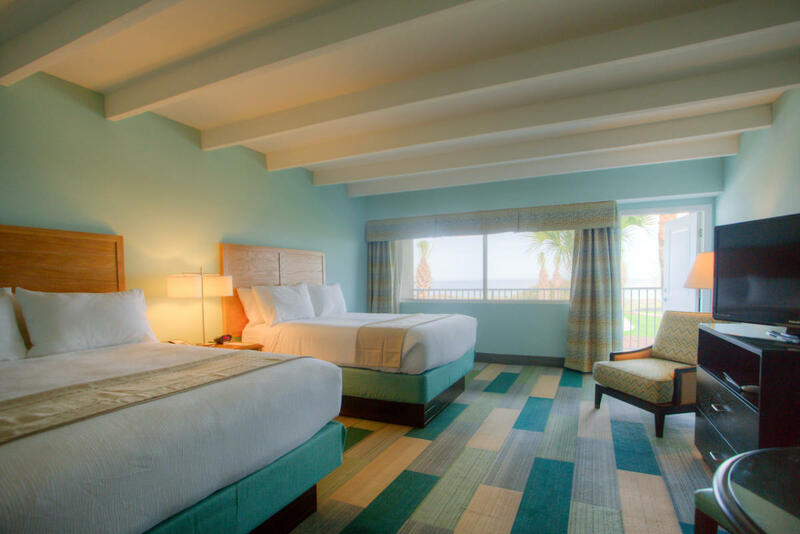 Our Resort boasts 157 spacious guestrooms and suites nestled on our beautiful coast. 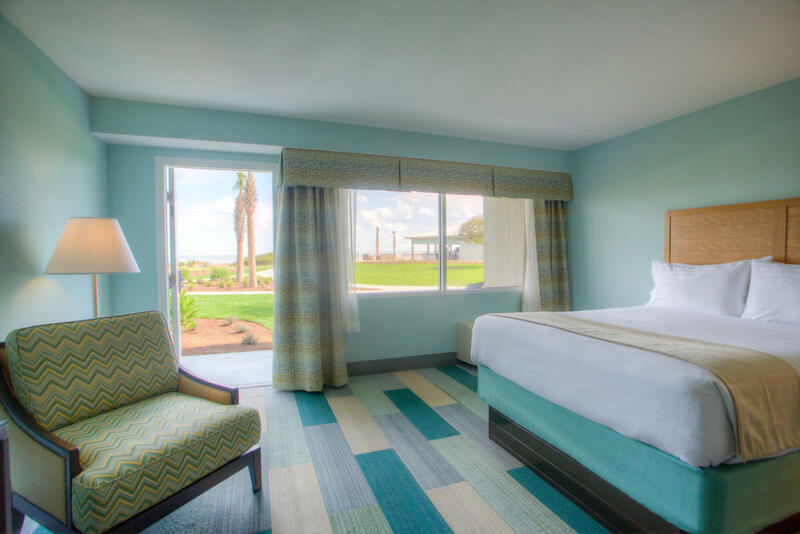 Our accommodations feature stylish décor, state of the art amenities and most rooms feature a fantastic view of the Atlantic Ocean. Special group rates available with online booking make reservations for all your event attendees simple and affordable! On-site dining available in the Beach House Restaurant with a fun & friendly atmosphere offering Breakfast, Lunch & Dinner and some of the best Cocktails on the island! Poolside days at the Anchor are always a crowd favorite offering Lunch, Dinner and Drink specials seasonally with a Kids play area, games, pool, kiddie pool and Jacuzzi you can lounge around while the little ones have their fun! Seasonal Entertainment and Children's Activities offered to ensure your guest get the most out of their stay with us!